We’re gearing up for the Storymoja Hay Festival in September. When I first got in as a volunteer in June, those months seemed so long. Now we have less than forty days to the day. Taking a deep breath, whoa. Truthfully, I’m a bit nervous, but plenty excited. Are you ready? I hope you are, coz we’re excited to meet you there! Get your Ticket!! The festival is hosting authors, poets, musicians and Film Makers from around the world, and Africa. Among them being Nobel Prize Laureate Wole Soyinka, Dizraeli, Kenny Man, Photographer Boniface Mwangi among others. Check out the Full List! 1. 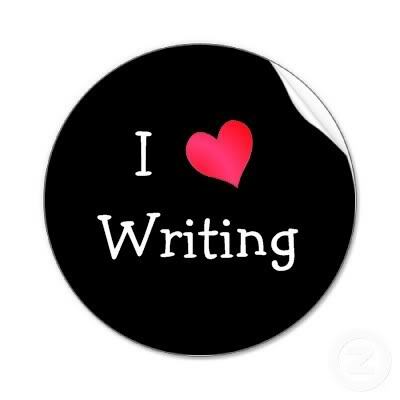 Do you love Writing, Reading Books? 2. Do you love Writing, Reading Poetry? 3. Do you love Making, Watching Films/Movies? 4. Do you love Creating, Listening to Music? 5. Is Art your Life, Your Expression, Your reason to be? If you answered YES to All these questions or just One of these questions, then I think you should get on over to the Storymoja Hay Festival, and let’s have some fun for FIVE WHOLE days!! I’m thinking, @Sauti Sol might make an appearance at this Event. I love their music, and I’m sure so do you. Let’s show our support and go meet them too! Okay, this volunteer is hoping to see you all there. I’m told it will be busy, and I won’t get time to even think, still, I’m looking forward to it.